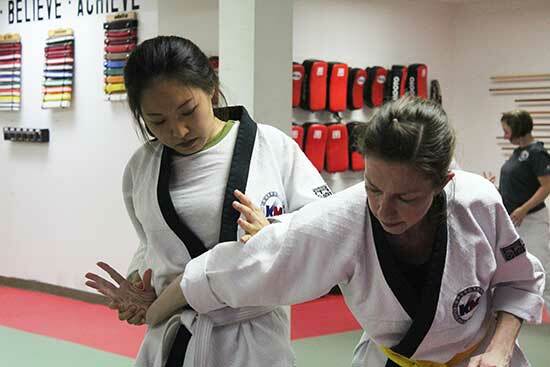 Martial Arts Toronto school with adult-friendly self defense classes for women and men. Achieve a leaner, stronger, and more alive body while developing amazing martial arts skills. replacing self-doubt with greater confidence, while break some serious sweat. 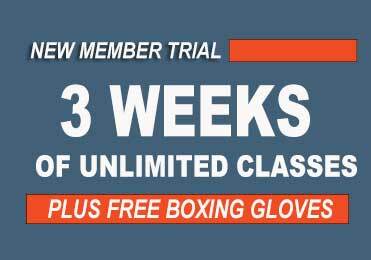 Sign up for our martial arts Web special for 3 weeks of unlimited classes or contact us to schedule a free trial class – (416)440-2828. 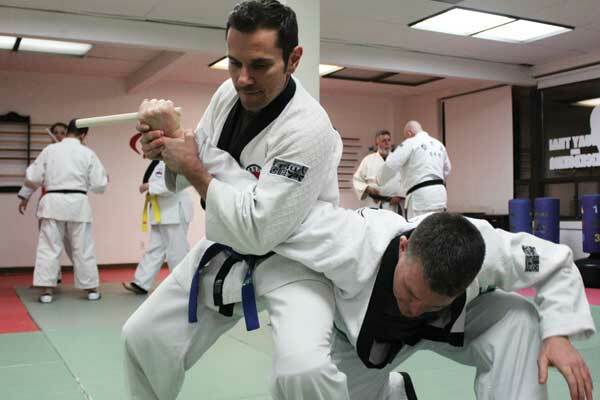 Why the Martial Arts Toronto Hapkido Academy Offers? No one wants to attend martial arts Toronto classes where the training is outdated, scary, or boring. That is why we embrace progressive methods that are safe, functional, and adult-friendly. Every workout is empowering; the class atmosphere is supportive and welcoming. You will gain awesome self defense skills, have fun, and also feel at ease while you’re at it. 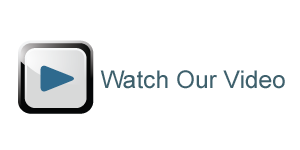 Frequently Asked Questions About The Martial Arts Toronto Hapkido Academy Offers? A member of our team will follow up to assist with scheduling your first visit. Also, if you prefer a long trial period, you can enrol for our 3-week special. Try T.H.A martial arts Toronto school for 3-weeks and get to know us better. Yes! We also have a team of instructors to work hand-in-hand with beginners. Furthermore, all our martial arts class is accomodating to beginners. Each lesson or workout is well-organized, functional, and easy to learn and apply. Short answer: Hapkido is an ecclectic martial arts discipline with a coheasive set of principles that explore the relationship between physiology and self defense. Besides that, it incorporates striking, kicking, throwing, joint locks, take-downs, chokes, traditional weapons, etc; as tools in exploring this relationship. Self defense is simply one of the many by-products of martial arts training – not the only focus in how we practice Hapkido. We offer daily beginner martial arts Toronto classes 5 times a week. 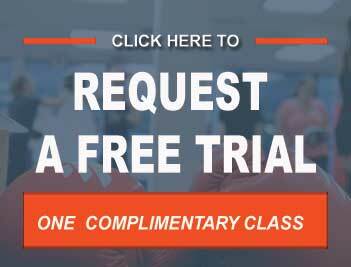 * Please note that trial class visits are by appointment only. We are committed to offering you the best experience, so we will have a designated team member assist you during your visit. Sure! We can arrange that, but please give us a heads up. Recently, in consideration of our members’ privacy, we’ve had to discourage walk-ins coming simply to “watch classes”. We are happy to schedule a visit to check out the school or meet with a member of our staff. If you are perhaps simply curious about other martial arts Toronto schools, we have lots of class footage on our social media channels – #TorontoHapkido. As professionals we hold ourselves to high standards of committment to offering the best possible martial arts class experience for our members at all times. Is this an MMA or BJJ type of school? Brazilian Jiu-jitsu (BJJ) and Mixed Martial Arts (MMA) are popular systems taught at many martial arts Toronto schools. T.H.A teaches self defense skills that are safe, progressive, and practical for the everyday adult member. training methods that are exciting, safe, and beginner-friendly. Test-drive our program… get to know us better. Why not break out of your dull rountine? It does not matter if you are new to martial arts, or a seasoned athlete looking to get back into something different and exciting. Taking our martial arts Toronto classes will help achieve your training goals. Whether you’re in great shape or not, male or female; T.H.A Martial Arts Toronto lessons help you achieve your best in an environment that inspires personal achievement and success. 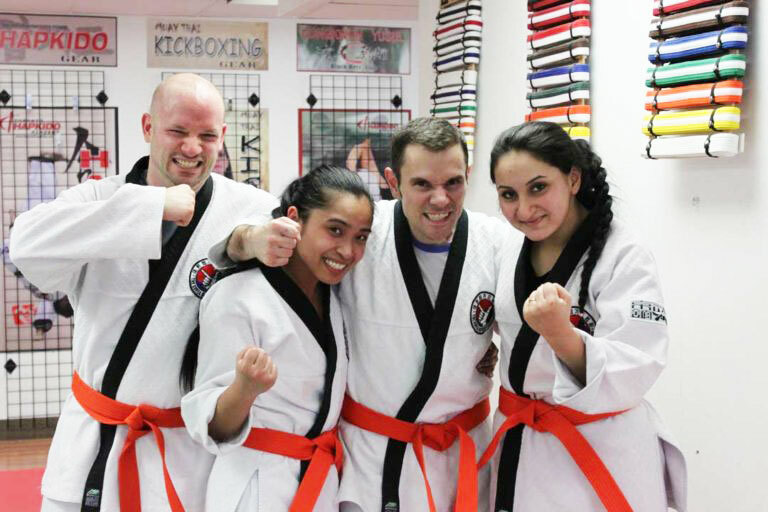 What makes Martial Arts Toronto Classes at T.H.A Martial Arts & Kickboxing different? We provide an engaging, safe, result-driven workout with our adult members in mind. First, we recognize that martial arts for adults cannot be only for those looking to become MMA Fighters. Second, our martial arts Toronto classes provide a rewarding and exciting experience that tests your physical and mental boundaries. The life-changing benefits reach far beyond pragmatic assumptions of fighting abilities or invincibility. While gaining formidable self defense skills, you will also discover a newly found sense of awareness, confidence, stress relief, and control. Furthermore, with our martial arts Toronto Hapkido Academy dojo, we embrace a progressive and street-smart approach to self protection training. Besides that, members also enjoy results-driven workouts in a mature environment. You will learn practical self protection skills safely and responsibly. As a school, we honour traditional values such as humility, kindness, self-control, and respect. – the cornerstones of positive character forging. There are beginners (never done any type of exercise at all) to high level athletes and black belts at this martial arts Toronto school.